By the time kids are in grade school, they’ve become pretty daring on a bicycle. We have a couple hand-built ramps at our house, and the neighborhood kids can fly off of them. The only rule we have is that they MUST wear a helmet. Ironically, it’s around this same age that kids get daring that they also start pushing back on wearing a helmet. I’ve found that there are three keys to getting children to wear a bicycle helmet: (1) It has to look cool, (2) it has to be comfortable, and (3) their friends need to be wearing one too. Because of this last point, we have a whole stable of bicycle helmets at our house that gets passed around to the neighborhood kids. As for the importance of comfort and aesthetics, we’ve tested plenty of helmets out and these ones seem to be the winners. And because it might be less important to junior, but it’s plenty important to mom and dad, these helmets have also been picked for safety. Note: These bike helmets fit best for school-aged kids (5-12). Of course, toddlers need cool, comfortable helmets too. 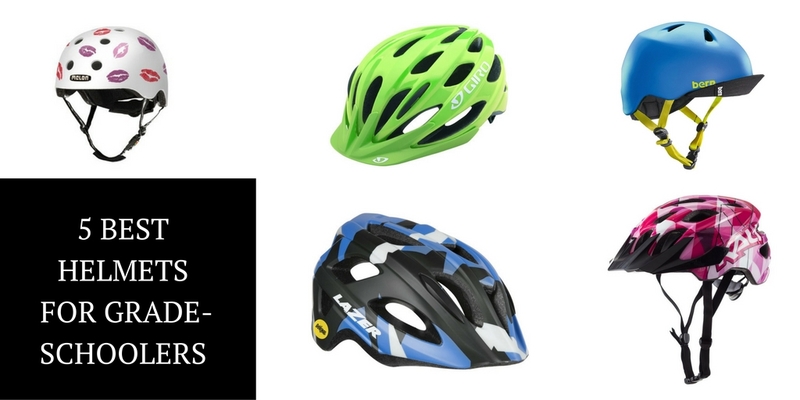 For younger kids, check out The Best Helmets for Toddlers and Young Kids. 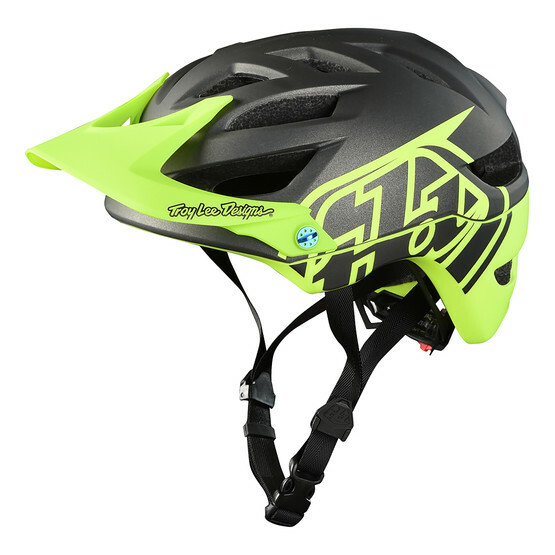 The Bell Sidetrack is one of the most popular kids’ bike helmets out there, and for good reason. It looks cool (can’t overemphasize how important this is to children), is widely available from local retailers, and comes in both MIPS and non-MIPS versions. 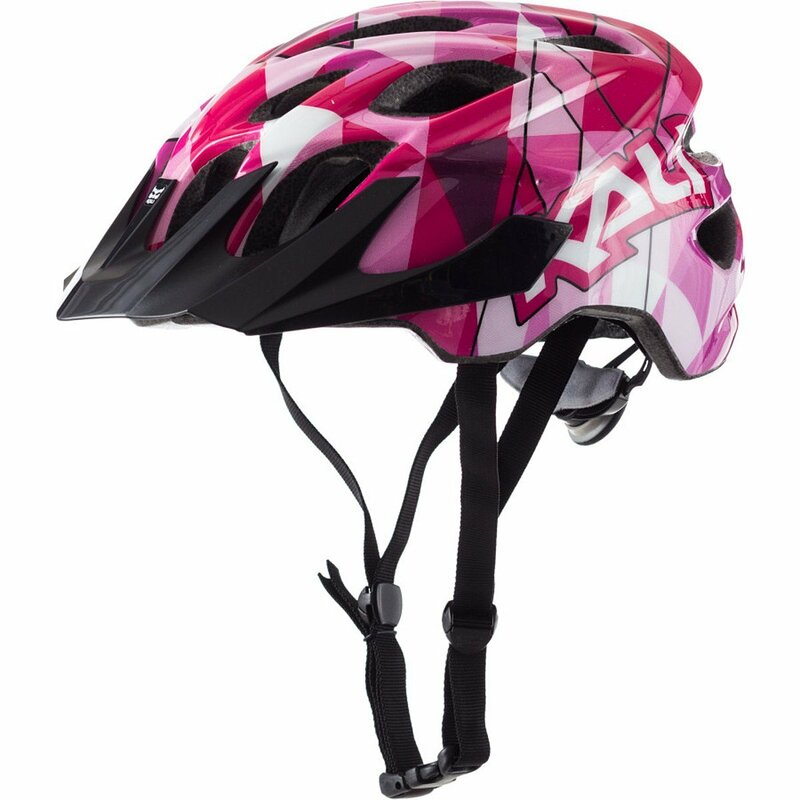 Kids love the colorful designs and parents will appreciate the good rear and side of head coverage that the helmet provides. The Bell Sidetrack is a winner on the school commute and at the local pump track. For more information, read my detailed review on the Bell Sidetrack. This helmet happens to be a favorite of a lot of cycling-savvy families I know. Why? It looks cool, with its hipster vibe and visor, and has a comfortable, low-profile shell due to Bern’s “Zip Mold” design. The other great thing about the Nino is that you can add a “snow liner” to the helmet for use during winter weather. If you are the kind of family that bikes year round, this is your helmet. 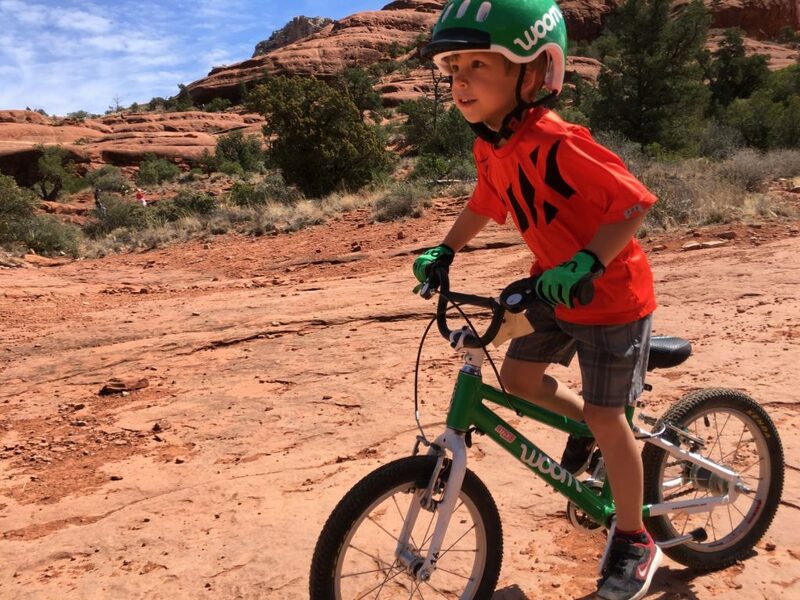 The Woom helmet has the best head coverage and fit of any kids helmet we’ve seen. The rear dial is easy to operate even for little kids, the side straps are tangle-proof, and the chin strap uses a magnetic buckle for pinch-free operation. We also appreciate the innovate rubber visor that acts as a bumper in the event of a face plant. 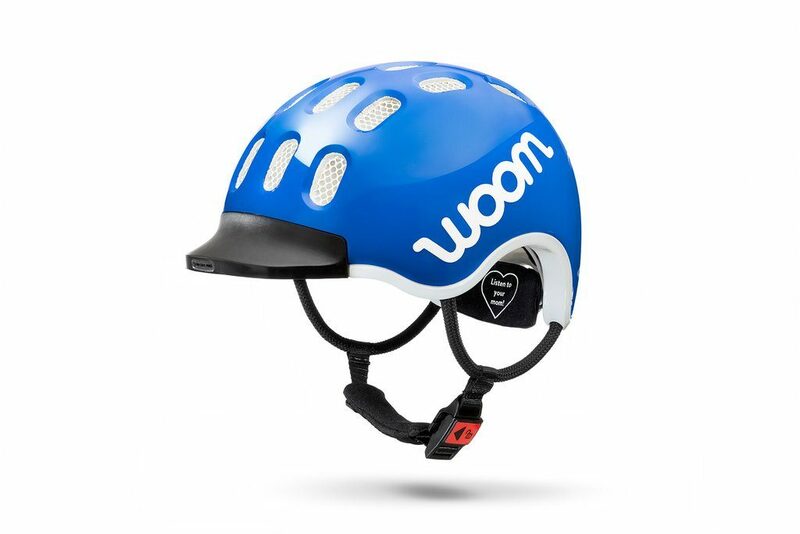 For more information, read our detailed review of the Woom helmet. Think it would be cool for you and your child to have matching helmets? That can be a reality with the Bell Spark Jr (and the adult Bell Spark). This helmet isn’t merely a “kids” helmet, its a minaturized version of its grown-up counterpart. That means high-quality construction, a large visor, and ample ventilation. 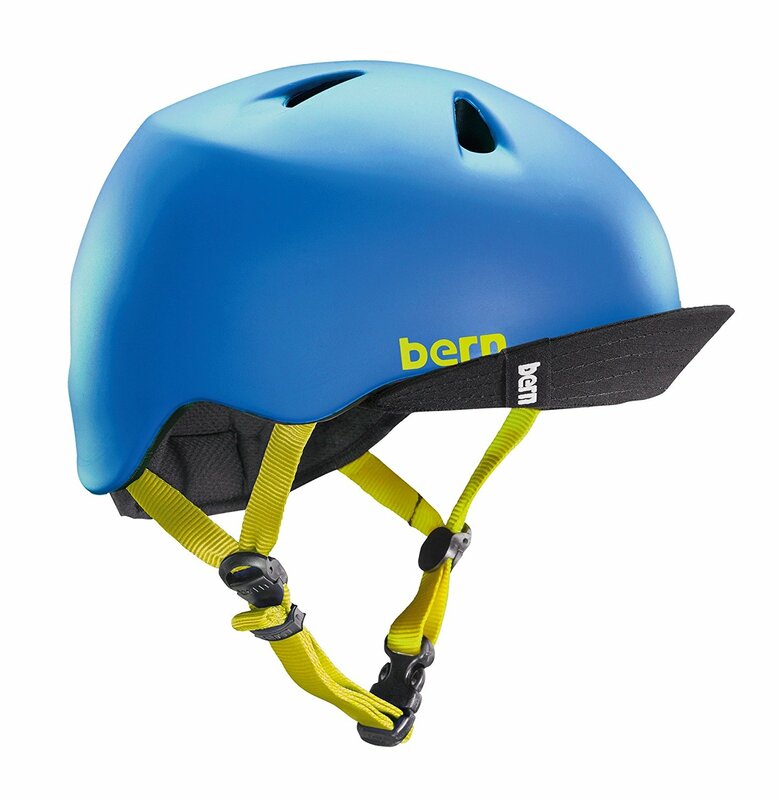 It also has MIPS to help keep your child’s noggin’ extra safe. The only bummer is the price which is a little more than most helmets on this list, but hey, you get what you pay for. For more information, read our detailed review of the Bell Spark Jr MIPS. 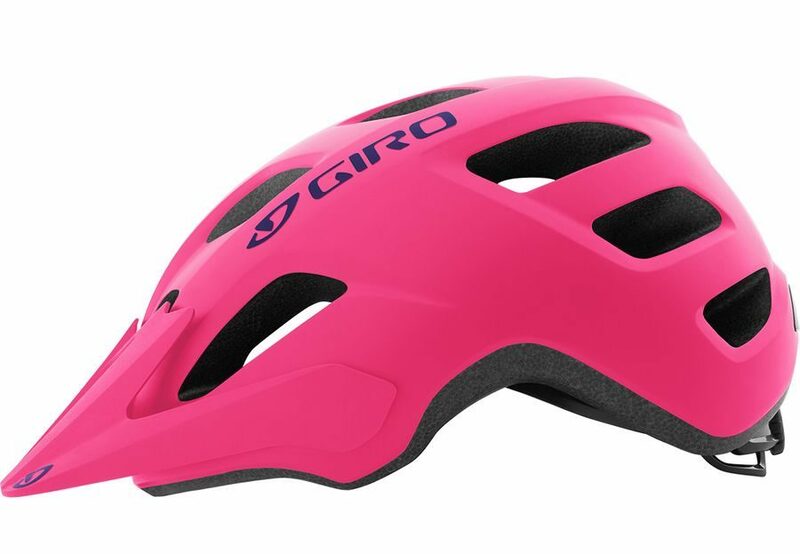 Like the Lazer, the Giro Tremor also boasts the added safety of MIPS technology. 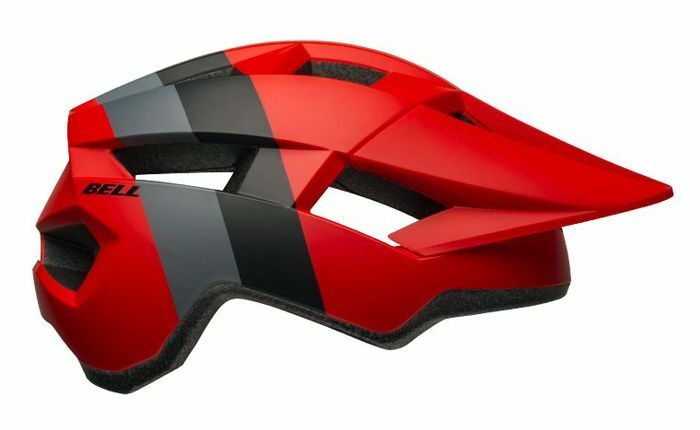 And it’s not only safe—the Tremor is also one of the more attractive kids’ bike helmets on the market. It comes in a variety of bright, beautiful colors, and has a mountain bike design. 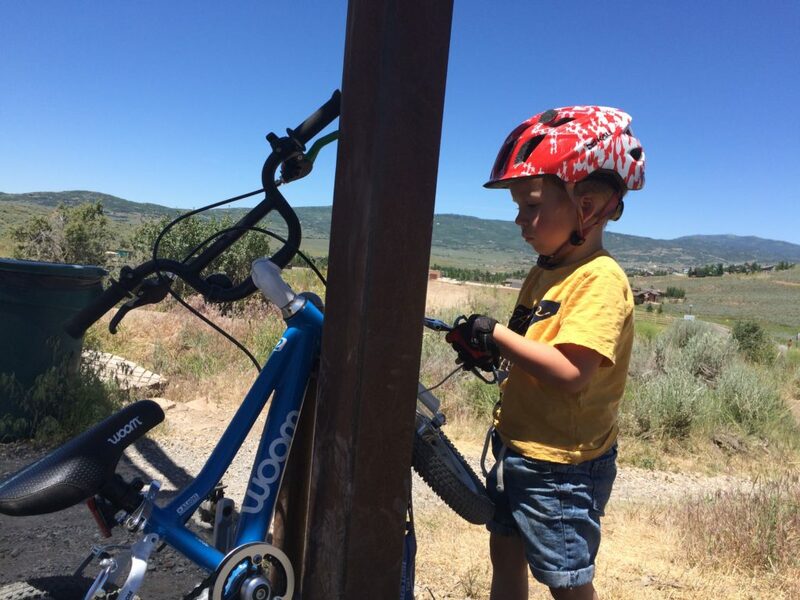 For mountain biking kids, the Giro Tremor is a top pick. I’ve sung my praises of the Kali Chakra before. This is a bike helmet for kids that gets picked time and time again. Why? Because it doesn’t look like a kiddie helmet—with its integrated visor and rear coverage, it looks like a really cool, grown-up helmet. 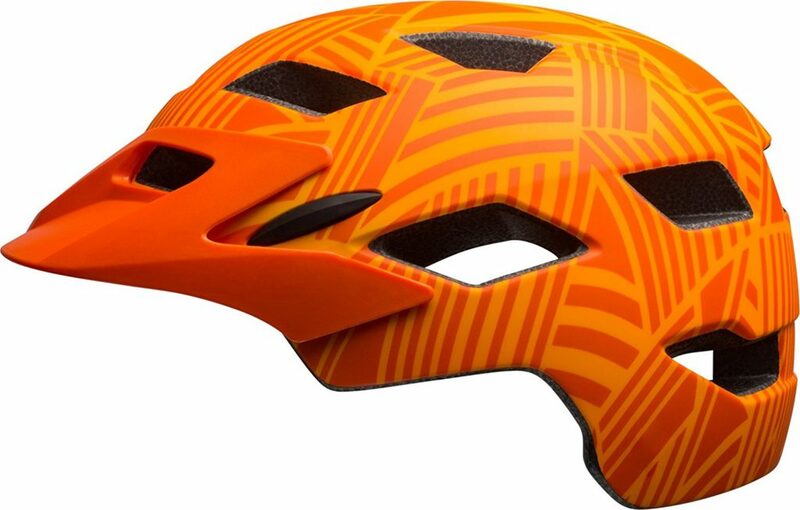 It’s also the most affordable helmet on this list and is incredibly lightweight. For more information, read my full review of the Kali Chakra. No, these helmets didn’t make our “Top 5” list, but there are worth a look as well. The only reason this helmet didn’t make our Top 5 list is because of the cost. $100+ for a kids helmet (that is likely to get dropped or otherwise abused) is insane. That said, if you’ve got the extra cash laying around, you probably can’t beat this helmet. It’s nice. The A1 includes all kinds of features including MIPS, a break-away visor, and a washable liner. The Lazer Nut’z comes in both a MIPS and non-MIPS version, but I would highly recommend the former. MIPS is the most robust safety technology on bicycle helmets today; if you can afford it, you should get it. 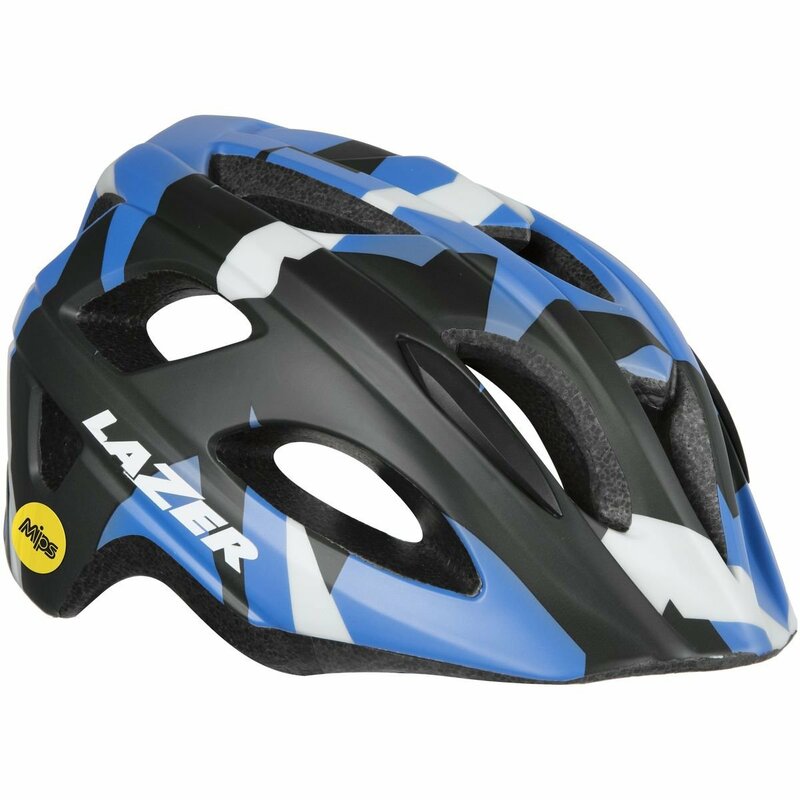 The Lazer auto-fit system is also awesome because it ensures the helmet is properly adjusted. For kids who want a skate-style bicycle helmet, this is our favorite. 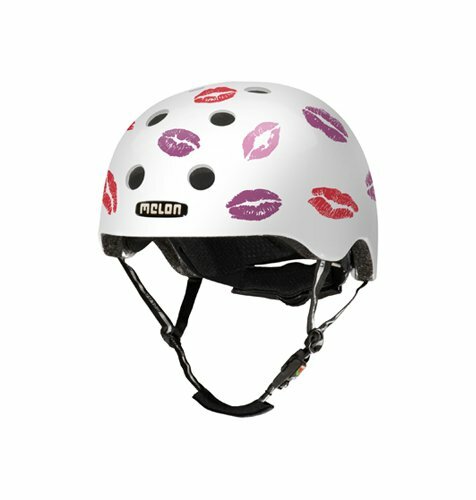 Melon has no shortage of designs, so no matter your child’s favorite color or style, there is a helmet for them. We love the magnetic no-pinch buckle and excellent ventilation. For more information, read my detailed review of the Melon helmet. 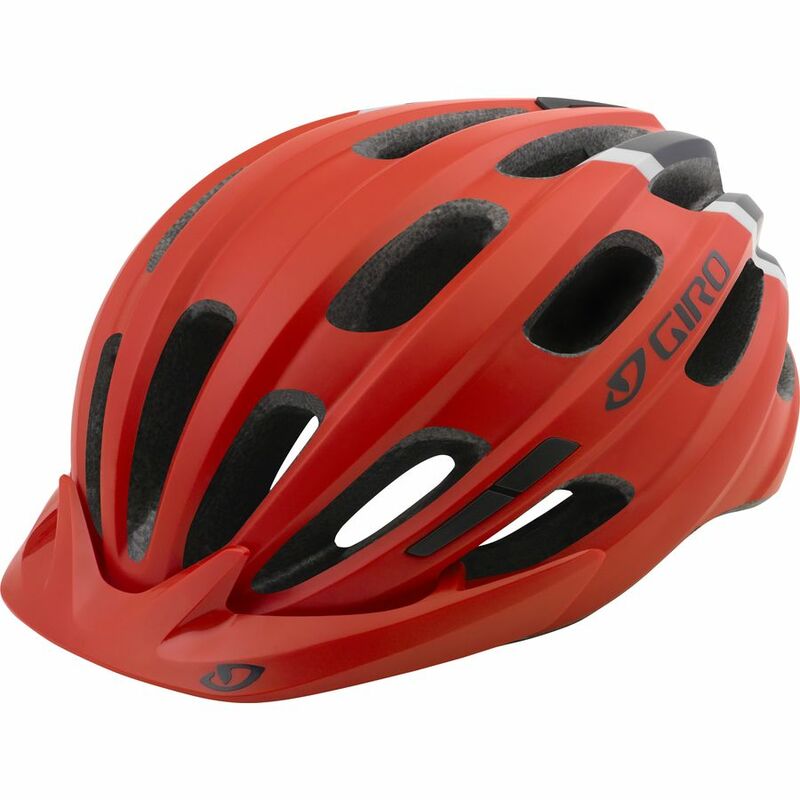 If your child is looking for a road-style helmet, the Giro Hale is your best bet for a sleek-looking, safe, and functional helmet. This lid comes with in both MIPS and non-MIPS versions, has an amazing 22 vent holes, and has a removable visor. We also like that it comes in a wide variety of colors. 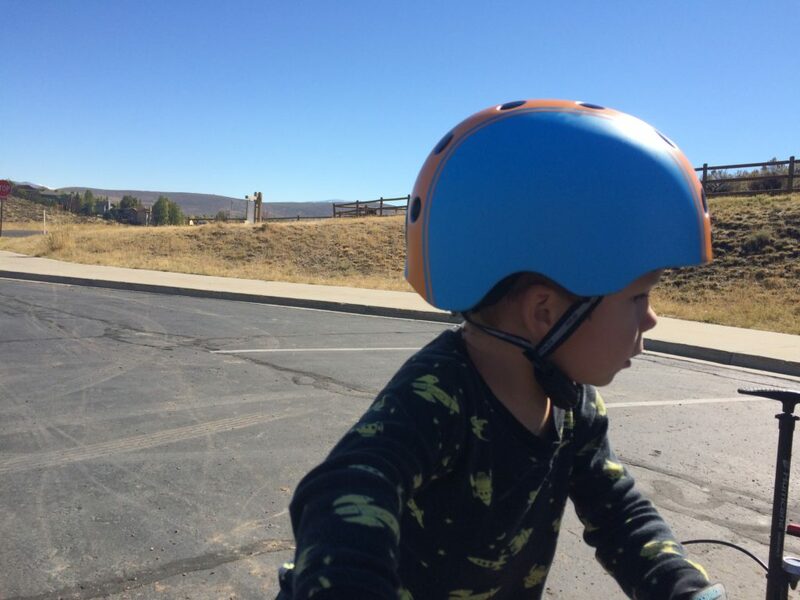 All the bicycle helmets on this list are CPSC certified for ages 5 and up. In other words, they are all “safe.” That said, the safest helmet is one that fits well. That’s why we’ve chosen helmets on this list that have easy adjustments and good head coverage. Additionally, if you want the very best in safety technology, then look for a helmet with MIPS technology. Not sure what that means? Read our article about MIPS in kids helmets. One thing to consider when choosing a bike helmet for kids is its weight. The lighter weight it is, the more comfortable, and the more likely your child is to wear it. Use our comparison chart to check the weight of each helmet. When choosing a bicycle helmet for your child, don’t skip measuring their head circumference. This is a mistake that nearly all parents make. Just because the helmets on this list are rated for kids 5+ doesn’t mean that your child wouldn’t be better off with a smaller helmet. Buying a helmet should be based on head size, not age. For more tips on fitting a helmet, read How to Fit a Kids Bike Helmet. In general, the more holes a helmet has, the better the airflow. For this reason, I tend to prefer a traditional bicycle helmet over a “skate-style” helmet. Skate-style helmets tend to leave little heads hot and sweaty. That said, kids often prefer the skate-style design — which leads me to my next point. Perhaps even more important than any of the criteria above is the preference of your child. If you want them to wear a helmet, then it should be one that they like. Let them help pick. Not sure which helmet is best? Use this comparison chart to help you decide. I am surprised you did not include one of the best kids helmets, namely the POC Pocito! POC offers a lot more kids related protection gear than most, to include spine protectors. The POC Pocito is a nice helmet but it’s a ski helmet. It isn’t certified for bicycle use. I have a 4 yr old nephew whose head size is already 56cm. Is there a difference between kids/youth and adult helmets that I would need to stick to a youth helmet verses going up to an adult size? Nope! If their head is big enough, you can totally go with a small adult helmet. The only difference is the price. Adult helmets tend to be quite a bit more expensive. What about Uvex? We’ve loved their helmets in our family. They’re a German brand – check them out and see what you think. How can you tell when your child has outgrown their helmet? My daughter is three and we love her Scamp, but her head is round enough that I have to loosen the knob on the back every time I put it on her in order to get it all the way onto her head, then tighten it again to make it sit correctly. It sounds like she might be ready for a bigger helmet. You shouldn’t have to loosen it to get it on all the way. Usually, the best indicator that a helmet is too small is that it sort of sits on the head rather than fitting over the head; which sounds like what you’re describing.